On Saturday, October 3, 2009, Madison Avenue between 57th and 86th Streets will be transformed into an entertainment zone, as the 10th Annual Madison Avenue Pink Ribbon Project kicks off with a day of shopping, music and entertainment. Moms Shop will have plenty to offer NYC families. Bring the kids for face-painting, music, magicians, sing-a-longs, storytelling and more. 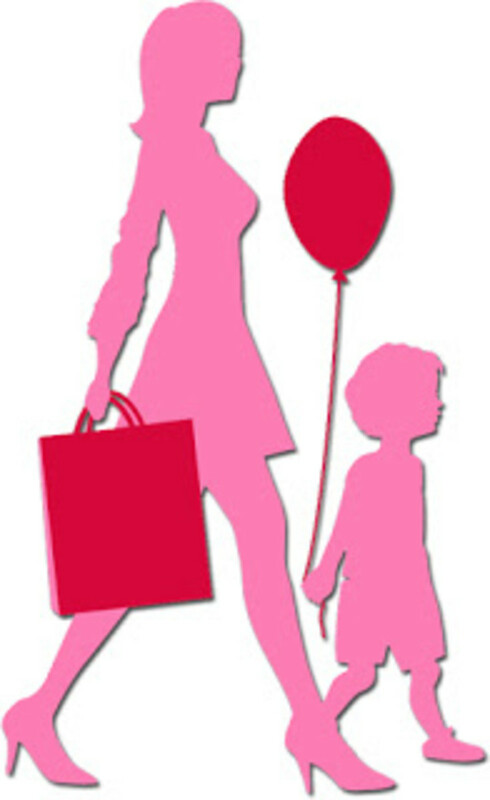 For more information and to pre-register for the event, visit www.momsshop.com and rsvp@divamoms.com. The event is sponsored by the Madison Avenue Business Improvement District (BID), Cookie Magazine, and Divalysscious Moms.